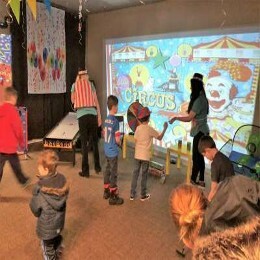 Step right up and test your skills at our Carnival Birthday Party! 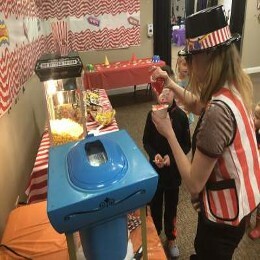 We’ll transport your birthday VIP and your guests to a carnival midway. Games, crafts, prizes, and treats will make all your guests smile. 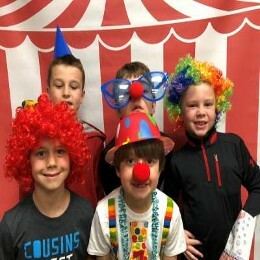 At Kids Kustom Parties in Palatine, IL, we offer three party packages: gold, silver and bronze. The word carnival dates back to the mid-16th century in medieval Europe. It was used to describe the festivals in the week before Lent. In North America, the word became synonymous with travelling amusement shows or circuses.